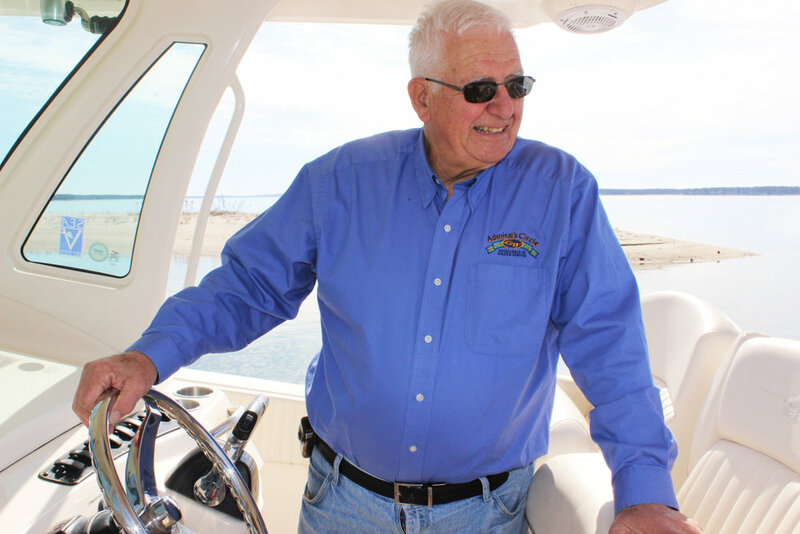 Your delivery day is anchored in six decades of ensuring that owners have the knowledge and confidence to truly enjoy boating. 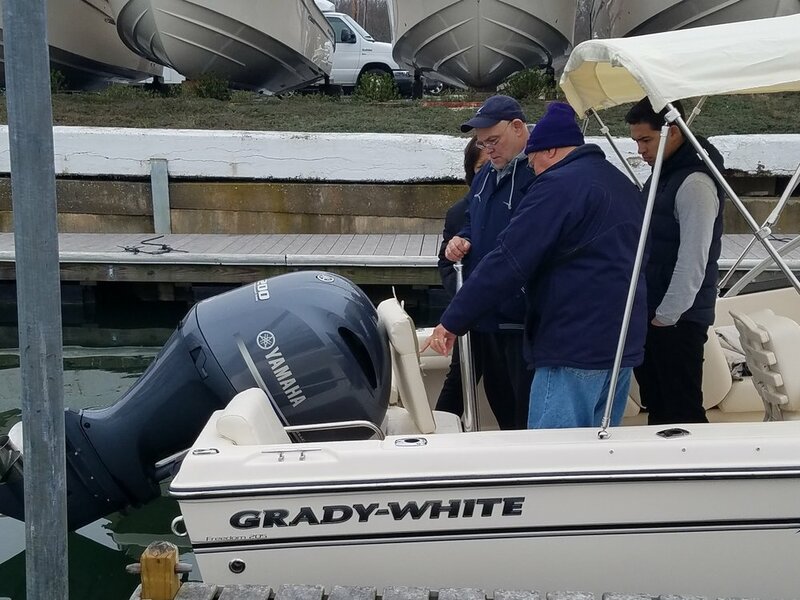 Thorough, personalized demos have marked the beginning of each ownership experience since Port of Egypt became a Grady-White dealer in 1960. We believe that our approach is something that truly sets us apart from the competition. 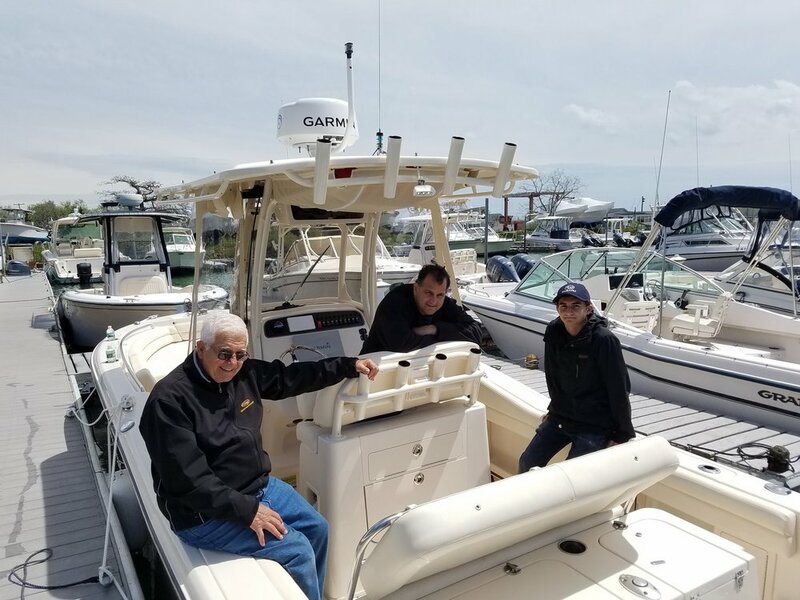 On your delivery day, CEO Bill Lieblein, General Manager Will Lieblein, or one of our other experienced captains will spend whatever amount of time is needed reviewing the operations and systems of your boat with you. Whether you are a novice or a seasoned veteran, the demo delivery process is Port of Egypt Marine's commitment to you. We know that your knowledge and confidence will lead to many years of making memories on the water.